Interesting and antiquarian books on the game of royals. [London]: Printing-Craft Ltd., 1928. Presumed 1st.. Hardcover. Near very good. 8vo. 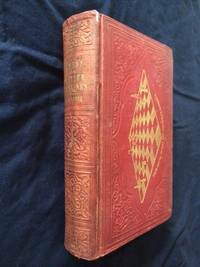 Red cloth with gilt spine. Good to very good. Cloth a little bubbled and has a quarter inch dampstain on rear board, front paste-down has two bookstore stickers, one contemporary: "Frank Hollings: Chess Book Salon". Internal contents clean and solid. Dedication slip bound in. 7-56. Contains 14 matches and numerous illustrations of various problems and scenarios. A competive player himself, Schumer was also the nephew of Dr Julius Perlis, an Austrian chess player of some reknown from 1901-1913. OCLC reports only 9 copies in library holdings. New York: D. Appleton, 1848. First printing. Hardcover. Good. 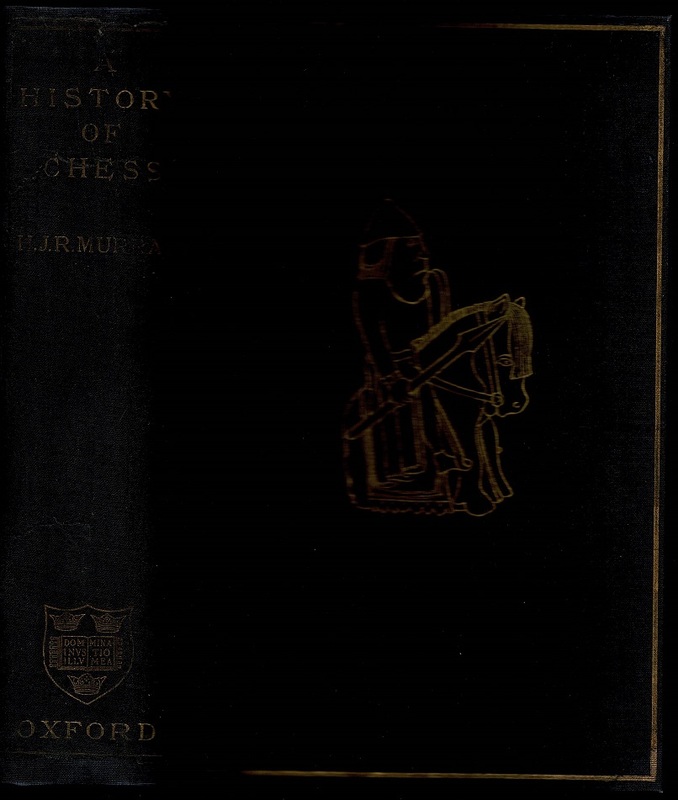 Small octavo in original red decorative publisher's cloth with gilt ornamentation of chess problem on front board. Contains four illustrated plates, including frontispiece, with numerous diagrams of problems and scenarios. Colonel Agnel taught at West Point and formed the school's first chess club in 1845. xiv + 509pp. Boards rubbed, with some chipping at extremities and a partial closed 2" tear separating the backstrip from the front panel. Pages heavily foxed throughout. Binding intact and relatively solid, except for a single loose leaf at page 299. Previous owner's signature to ffep. Overall a good copy.